Dear Members and Friends. The term of office of the Ambassador of the Republic of Poland to Ireland, His Excellency Marcin Nawrot, is coming to an end. During his time in Ireland, HE Marcin Nawrot, has played an important part in the development of cooperation, understanding and friendship between Poland and Ireland. He helped Polish community in Ireland, he opened several exhibitions and some important conferences. He presented medals to Irish and Polish people for their contribution to Irish Polish relation. He took part in many events organized by our Society. Thanks to his personal involvement both houses at Ailesbury Road, the Polish Embassy and the Residence, were beautifully renovated. There will be a special farewell party for His Excellency Mr Marcin Nawrot and his wife in the Polish House on Sunday, 27th July, 4pm. In the programme there will be a concert and refreshments will be served. Everybody is very welcome to attend. 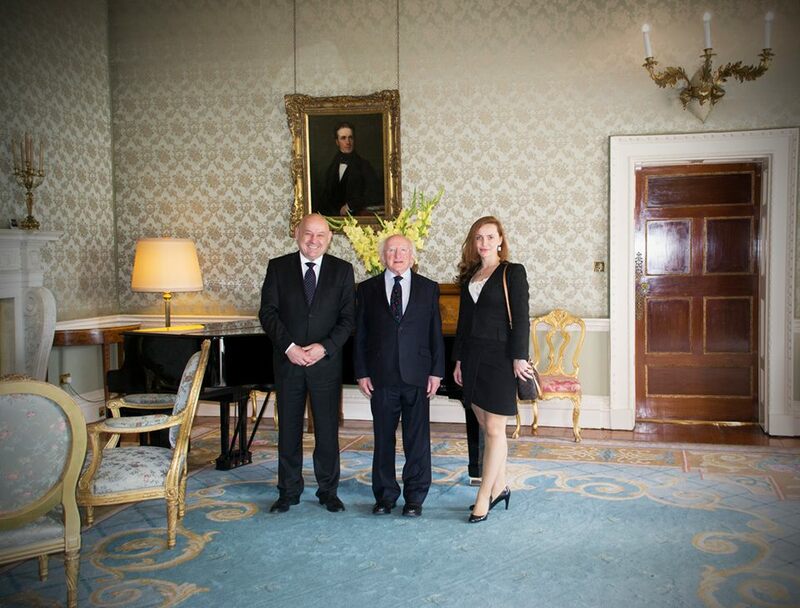 The Irish Polish Society wishes His Excellency further success in the future. In August the IPS activities will be suspended for the summer vacation. We wish our Members and Friends a very happy summer time.